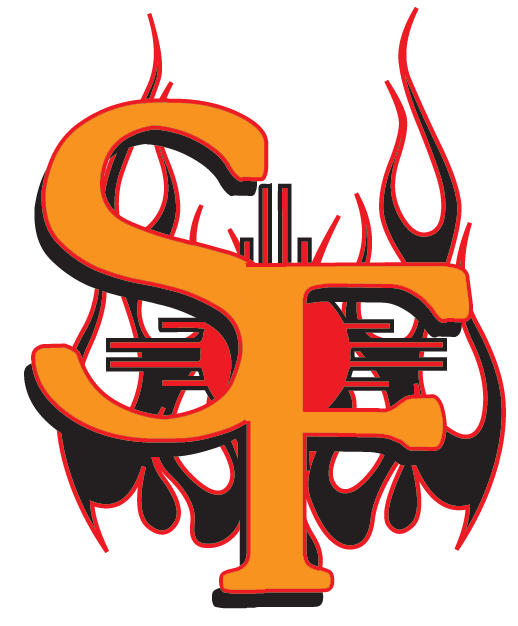 Chris Tavares clubbed two home runs, but it wasnt enough to carry the Santa Fe Fuego (15-37) to a win on Wednesday, as the Santa Fe Fuego fell to the Garden City Wind (27-22) 13-12 at Fort Marcy Park. Each team blasted the others pitching, and there were 25 total runs and 29 hits during the game. There were 10 pitchers used in the game as the two managers searched for any way to finish it off. 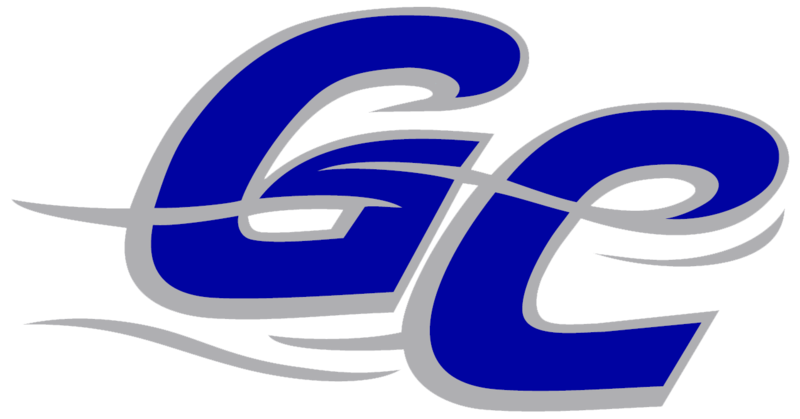 Eli Roundtree racked up three RBIs on three hits for the Garden City Wind. He singled in the fifth and seventh innings and homered in the eighth inning. Even though Nick Francis allowed five runs over 2 1/3 innings he still recorded the victory, his first of the season. Francis struck out two, walked none and gave up six hits. Ryo Ose (1-1) took the loss for the Santa Fe Fuego. He lasted just 1 1/3 innings, walked one, struck out one, and allowed one run.